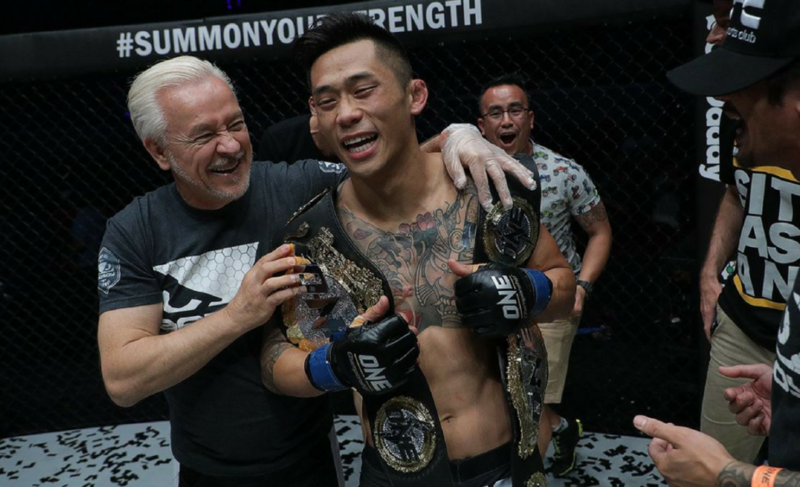 Martin Nguyen: "It is an honor for me to test myself against Bibiano Fernandes"
For Martin Nguyen to do the unprecedented and become a three-division champion in ONE Championship, he believes he will need ‘give the performance of a lifetime’ to top Bibiano Fernandes. 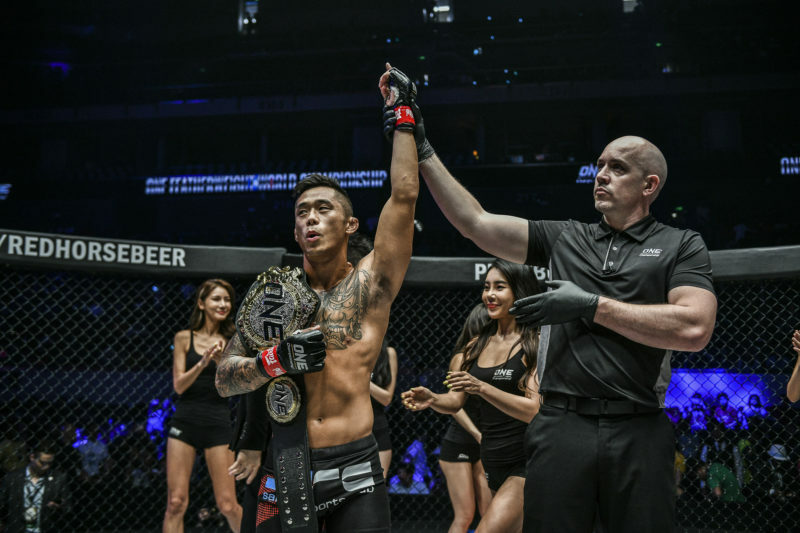 Nguyen, who was ONE Championship’s Martial Artist of the Year for 2017, crushed all three of his opponents in 2017. 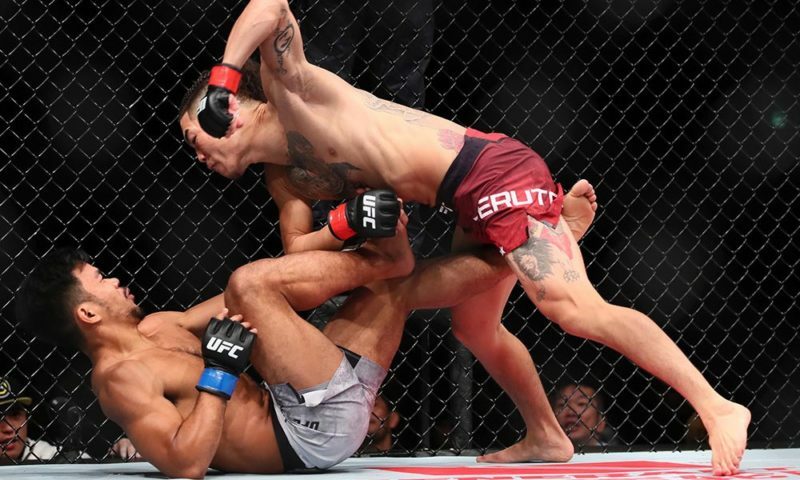 After tearing through Kazunori Yokota, Nguyen was awarded an opportunity to redeem himself against the featherweight champion Marat Gafurov. 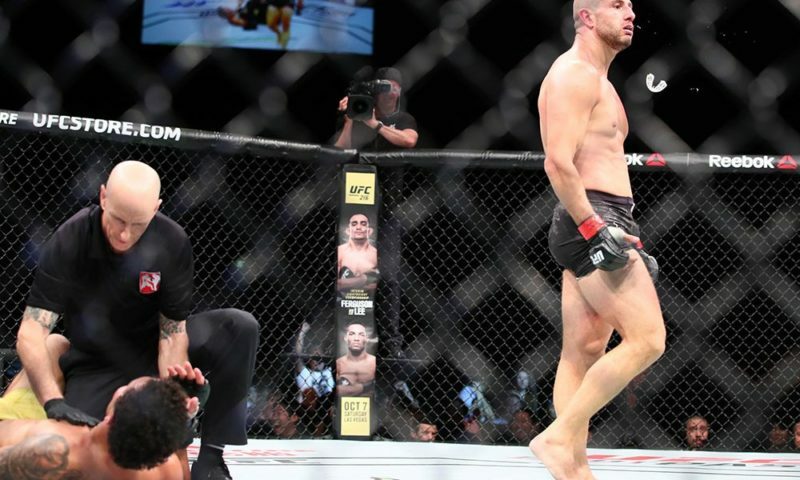 Only this time around, Nguyen shattered Gafurov’s undefeated record and stole the ONE Featherweight World Championship from him after knocking him out in the second round. Three months later, “The Situ-Asian” stepped up a division and challenged the lightweight champion, Eduard Folayang. Again, Nguyen ruined his opponent with a lethal right hand and claimed his second title in the one calendar year. 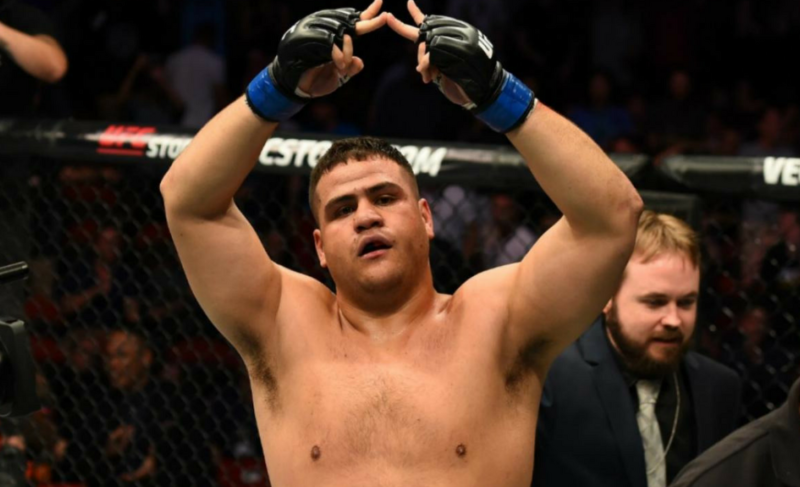 The 29-year-old is now set to challenge Bibiano Fernandes for the ONE Bantamweight World Championship in an attempt to add a third title to his collection. 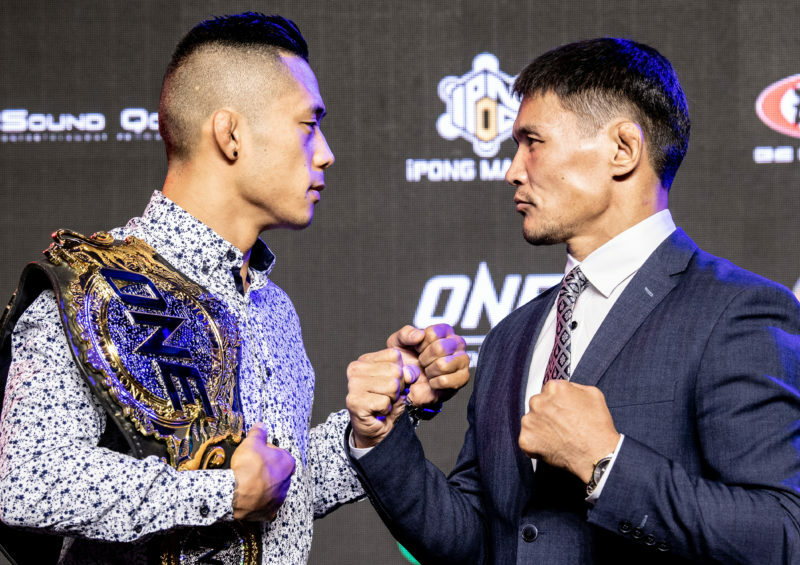 Nguyen vs. Fernandes is the scheduled main event for ONE: Iron Will in Bangkok, Thailand, on Saturday, May 24. 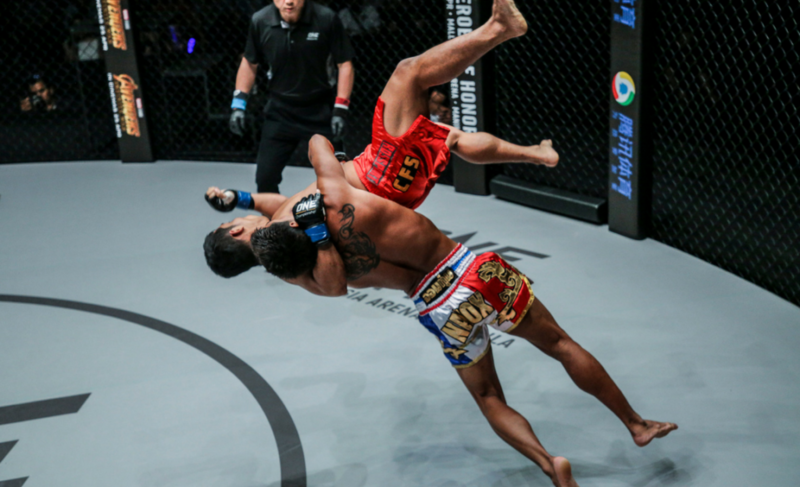 Fernandes, who is the longest reigning champion in ONE Championship history, has not been defeated since 2010. 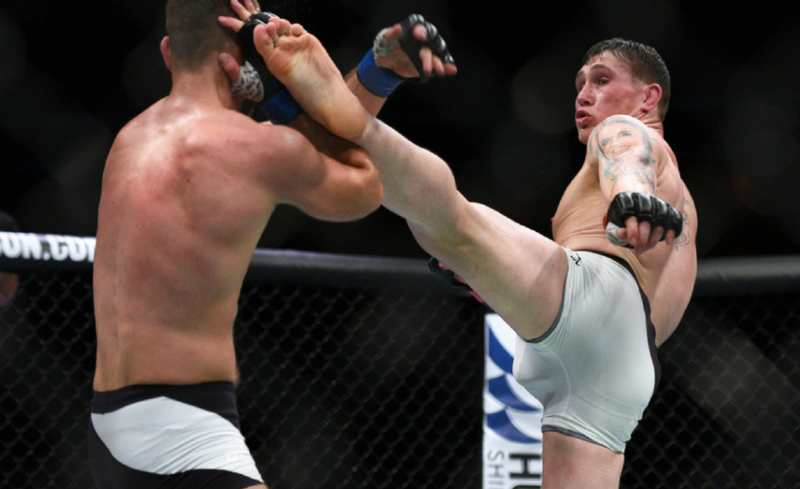 Since capturing the ONE Bantamweight World Championship in 2013, he has gone on to defend his title six times against all of the best martial artists that the organization has been able to offer. But at ONE: Iron Will, Fernandes will be running into a man who has stormed past his last six opponents. Defeating Bibiano Fernandes is a difficult task regardless of how you approach it. 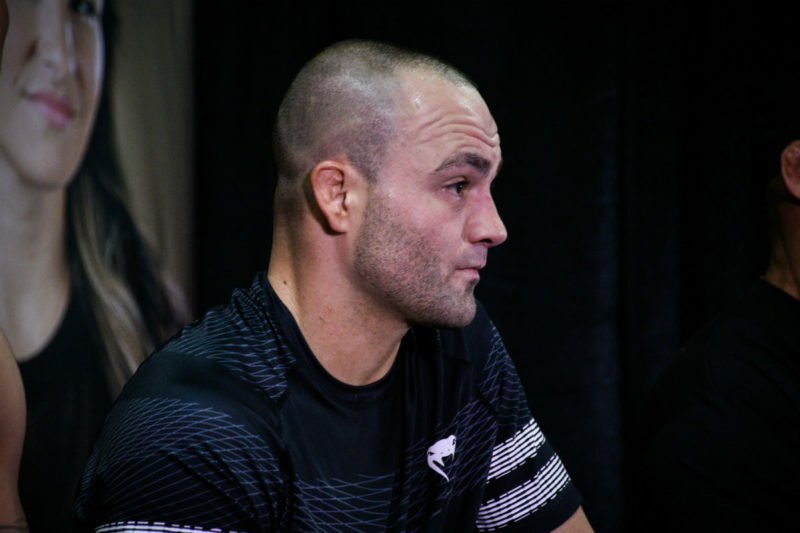 But defeating Fernandes by decision seems to be about as complicated as it gets. The Brazilian regularly dictates the pace of the fight by controlling his opponent on the mat or while standing. His unparalleled strength, combined with exceptional technique, has proved to be a significant hurdle for any challenger. 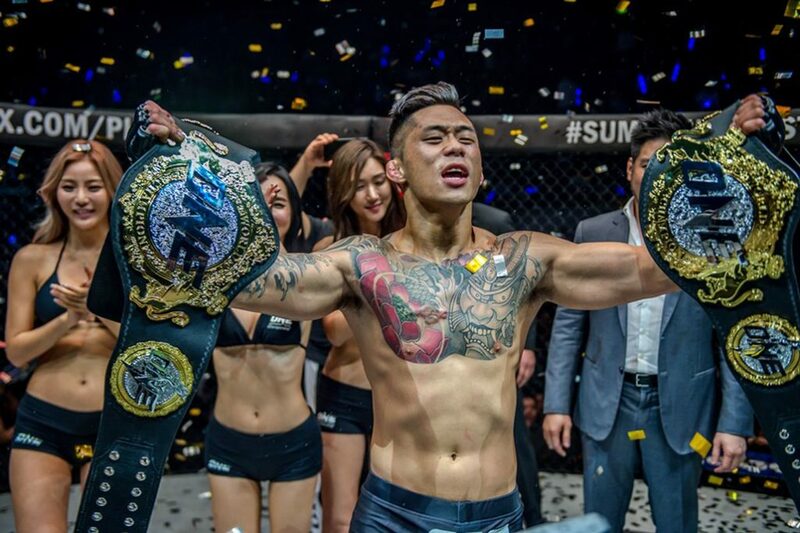 For “The Situ-Asian” to do the unprecedented and become a three-division champion, he believes that it will take a finishing blow in the final rounds. 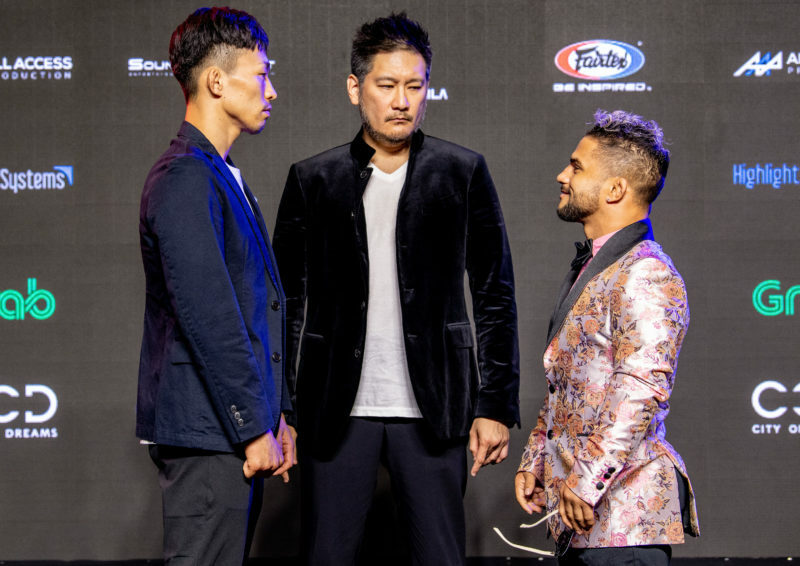 If Nguyen manages to finish Fernandes this weekend at ONE: Iron Will, he will have accomplished something that nobody else has since Urijah Faber stopped the Brazilian back in 2006 at King of the Cage.